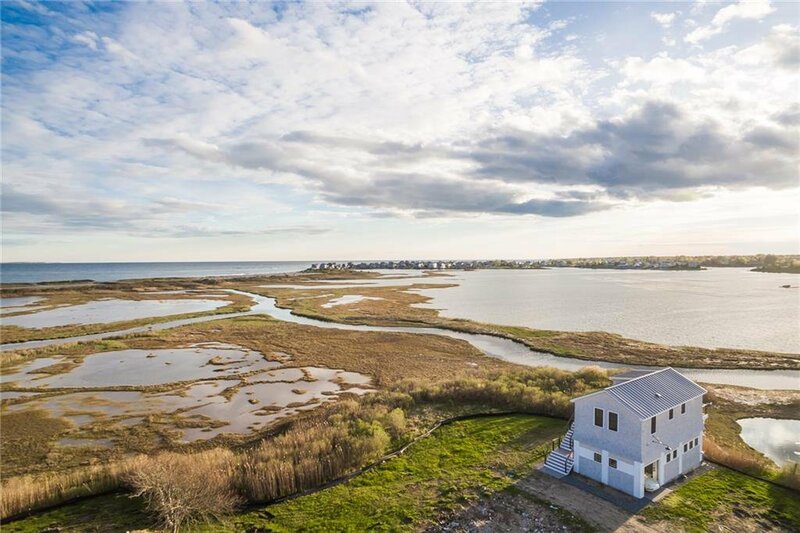 Three hours from New York City and 1.5 hour from Boston, lies a sanctuary for the spirit - The Pointe Beach Houses. 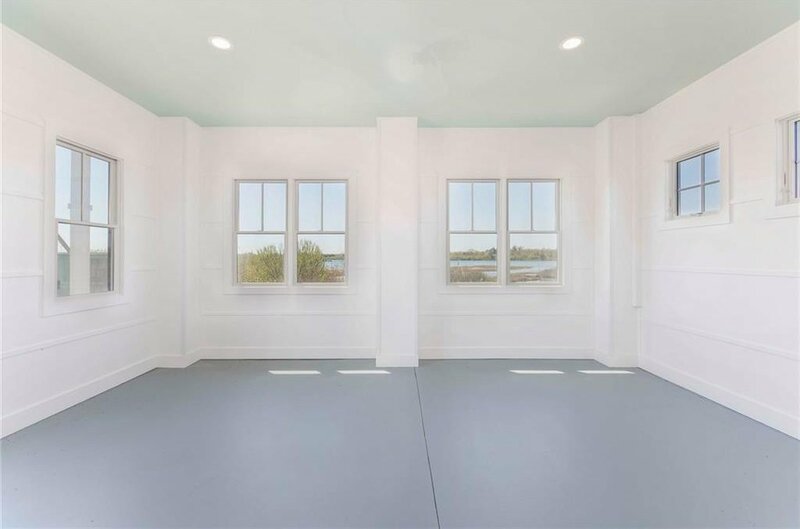 This private gated association blends striking residences with the waterfront amenities of a New England seaside retreat. 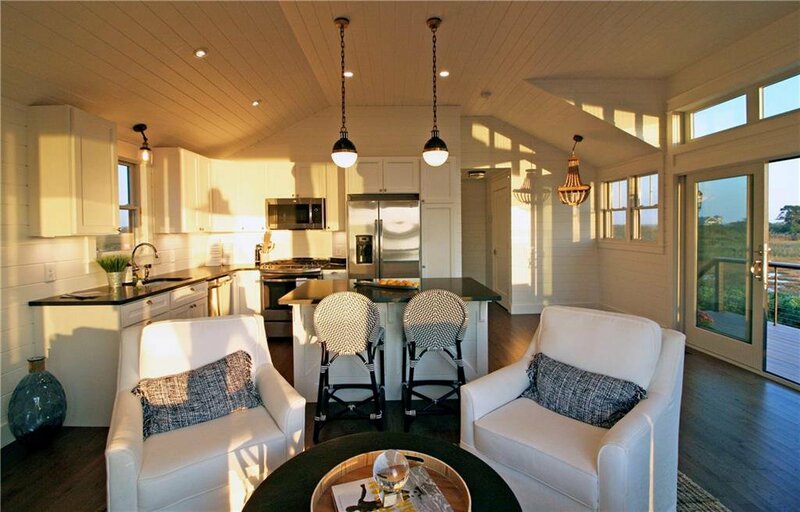 Unit 15 is on one of the premier residences with direct Southern and Western Ocean exposure. 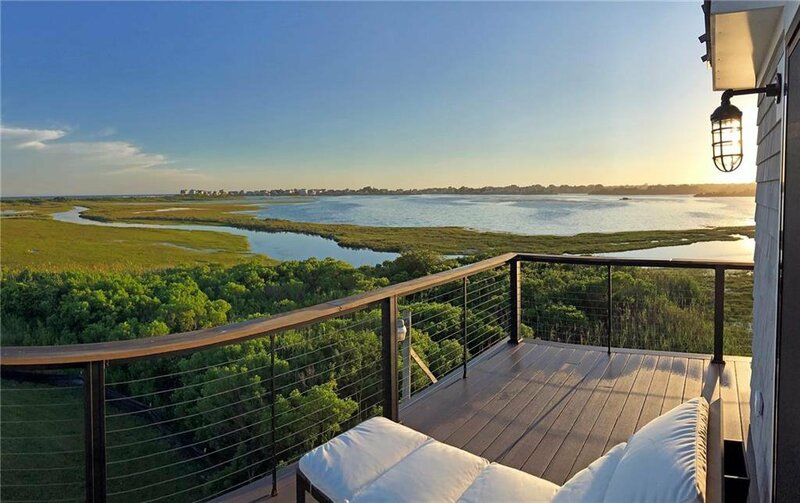 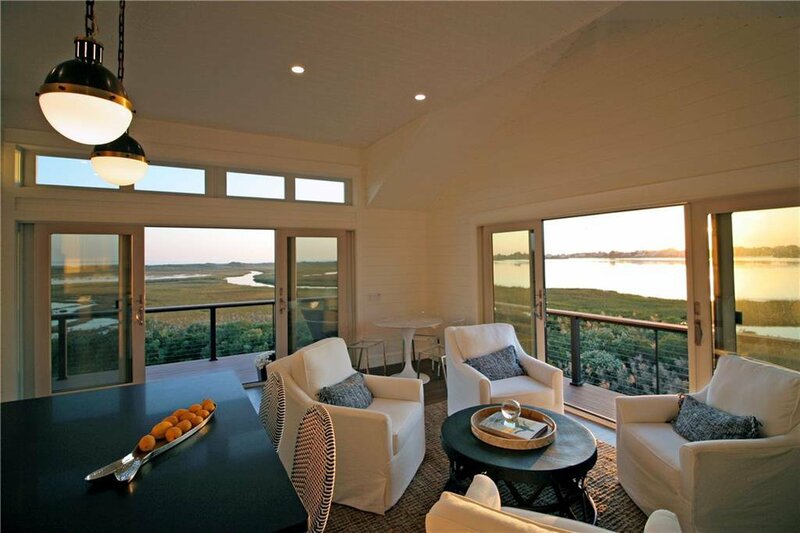 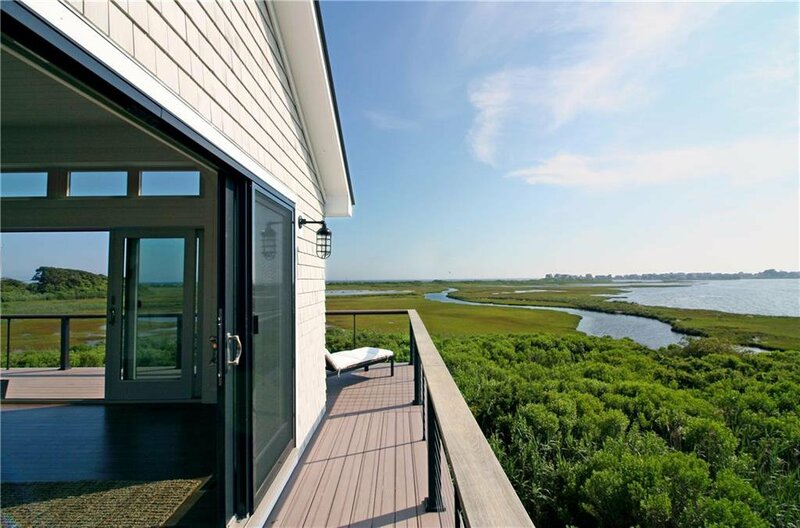 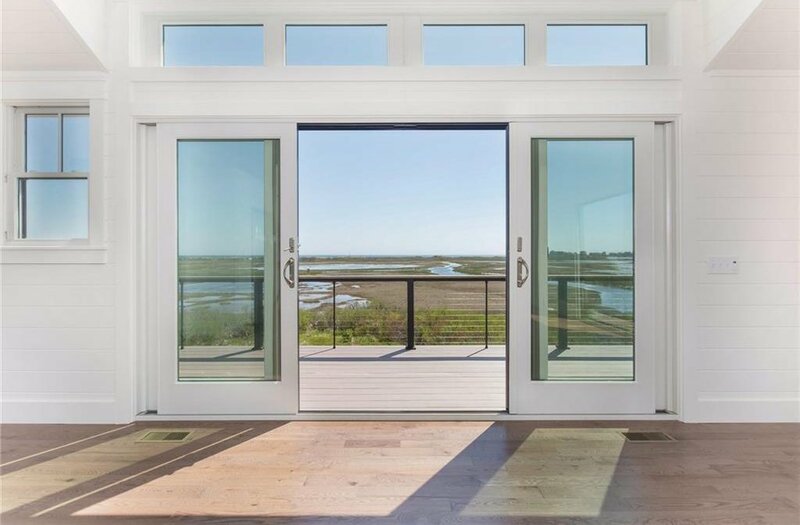 The Pointe features exquisitely executed custom designed homes on 5 waterfront acres surrounded by conservation land, meticulously preserved in tribute to the coast's pristine beauty, with meandering marshes of Potters Pond in the foreground, encapsulating the most stunning panoramic views of the Atlantic Ocean. 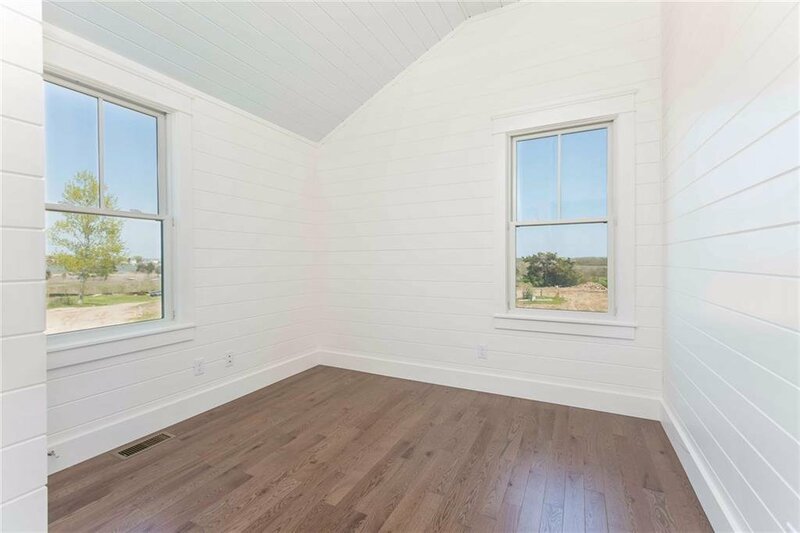 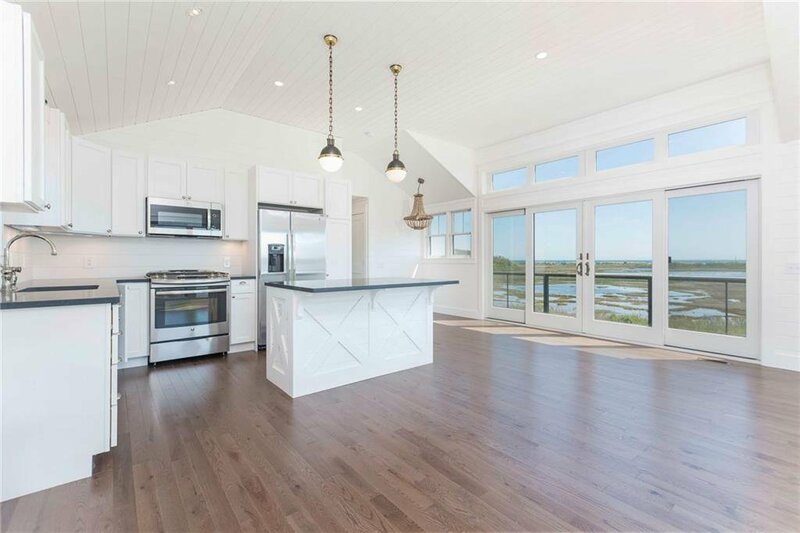 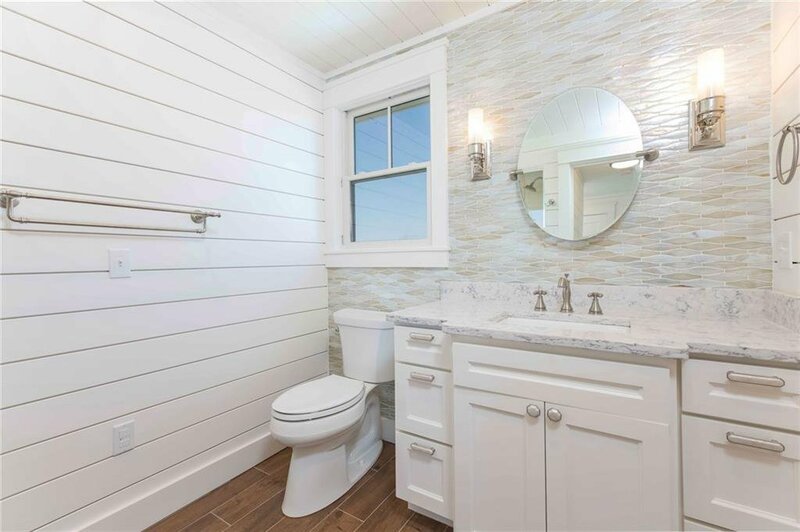 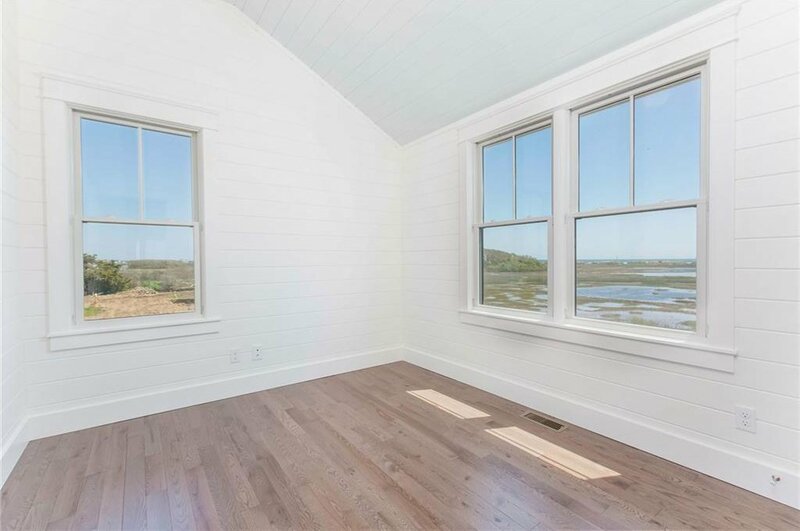 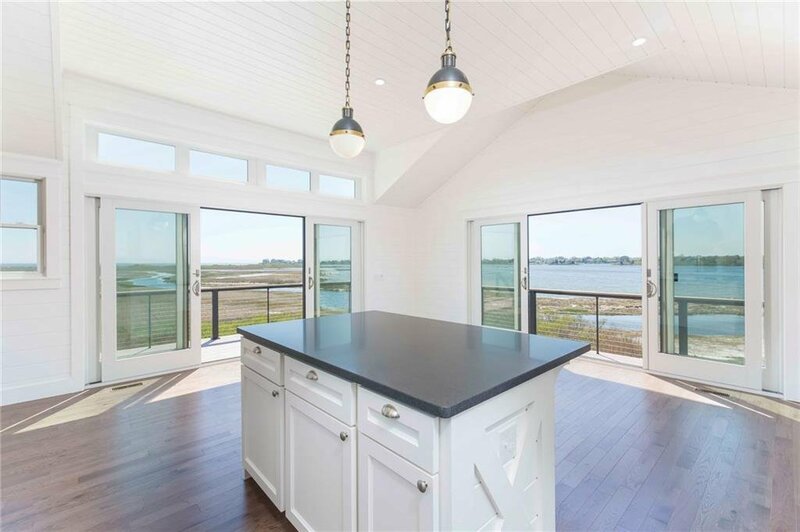 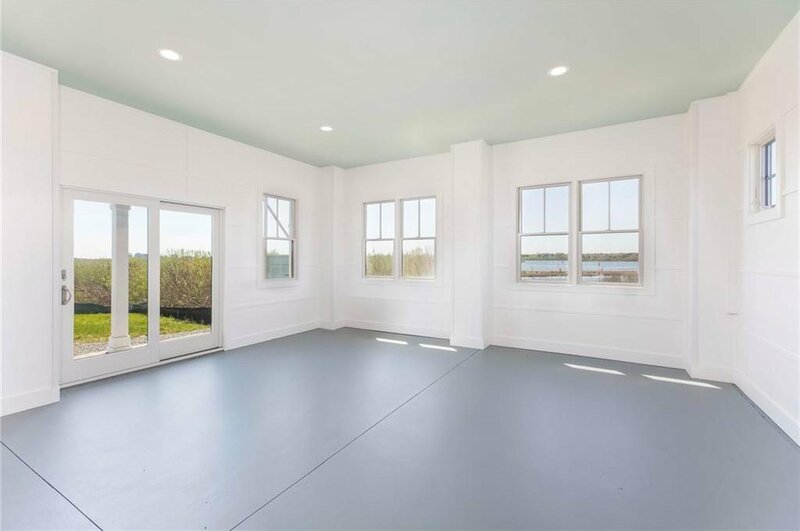 This premium Beach House is traditional in style, reflecting classic New England architecture, and is superbly detailed with finishes that include hand dipped cedar, mahogany, stainless steel, imported hardwoods, and molding fashioned by local craftsman. 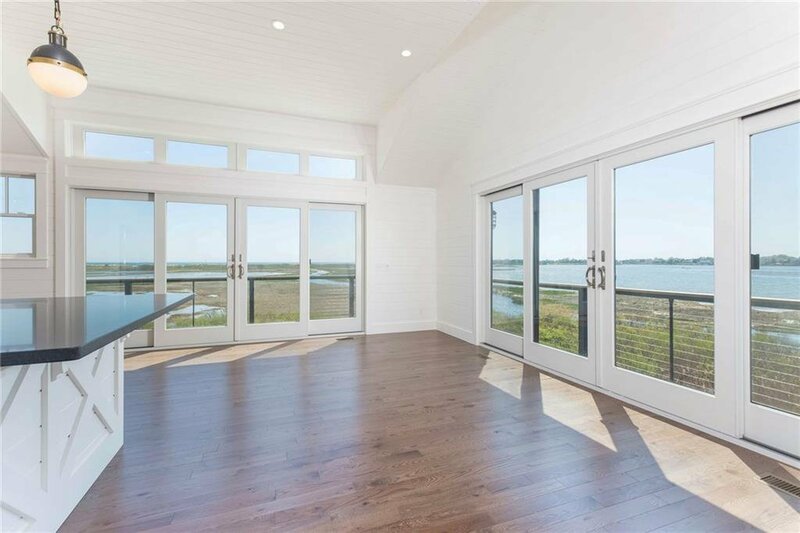 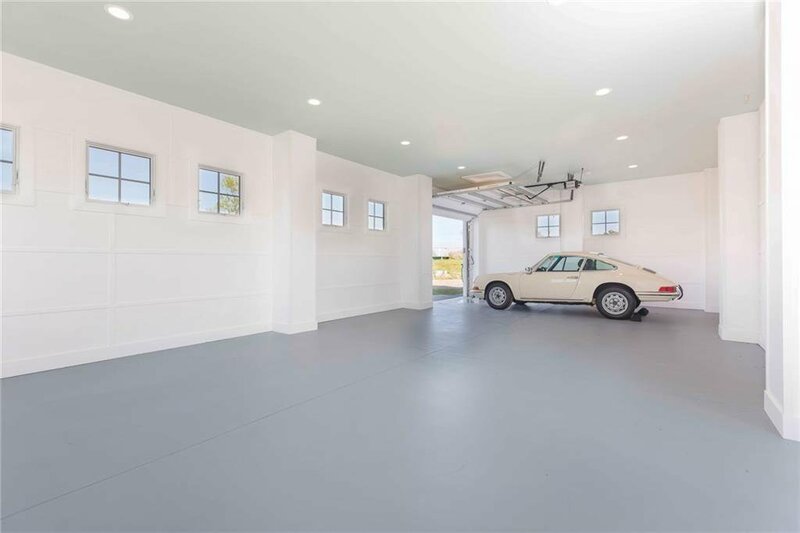 Interiors flooded with natural light are shaped by cathedral ceilings and grey tone hardwood floors. 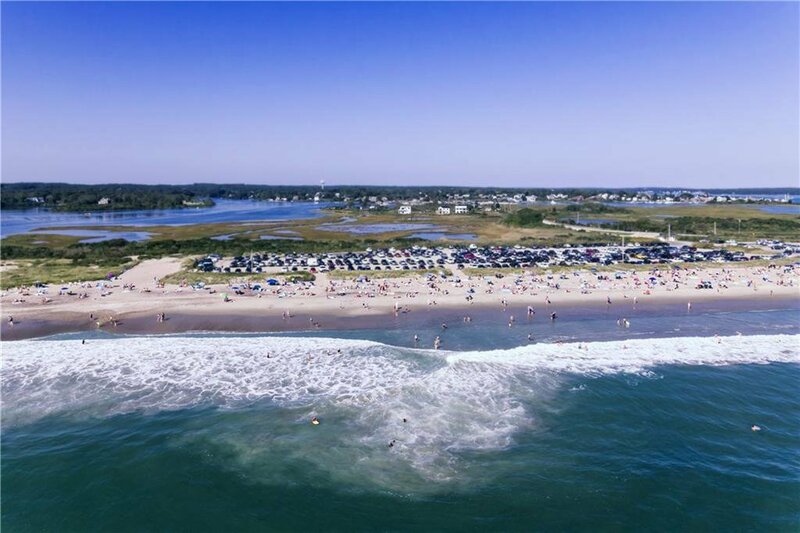 The Pointe is most fortunately sited exactly in between East Matunuck Beach and the Matunuck Oyster Bar, steps to either. 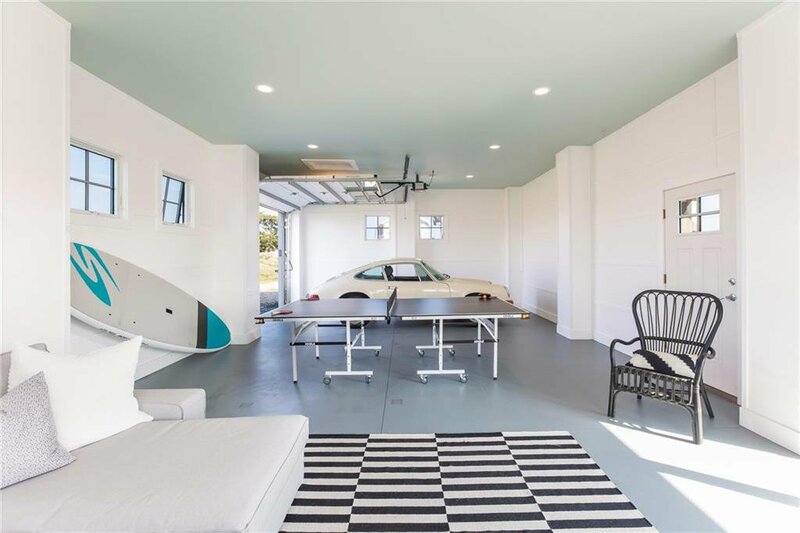 The harmony of maintenance free design and a gated home ownerâ€™s association fosters comfort and tranquility, where families can come together in a private, relaxed environment of casual elegance.